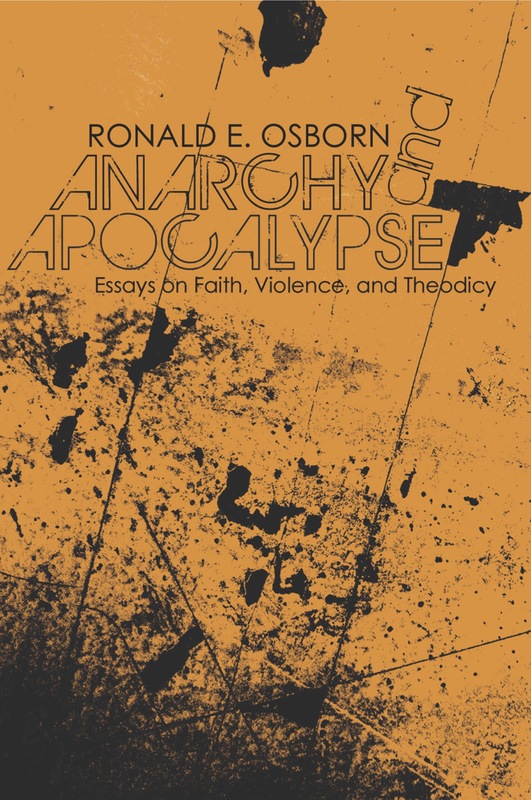 In this wide-ranging collection of essays Ronald E. Osborn explores the politically subversive and nonviolent anarchist dimensions of Christian discipleship in response to dilemmas of power, suffering and war. 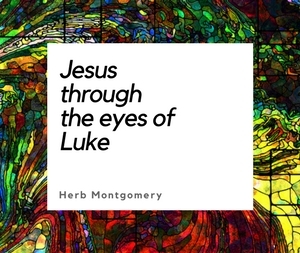 Essays engage texts and thinkers from Homer’s Iliad, the Hebrew Bible, and the New Testament to portraits of Dietrich Bonhoeffer, Noam Chomsky, William Lloyd Garrison, Reinhold Niebuhr, and Elie Wiesel. This book also analyzes the Allied bombing of civilians in World War II, the peculiar contribution of the Seventh-day Adventist apocalyptic imagination to Christian social ethics, President Obama’s Nobel Prize acceptance speech, and the role of deceptive language in the Vietnam War. From these and diverse angles, Osborn builds the case for a more prophetic witness in the face of the violence of the “principalities and powers” in the modern world. This book will serve as an indispensible primer in the political theology of the Adventist tradition, as well as a significant contribution to radical Christian thought and Christian anarchism in biblical, historical, and literary perspectives.